The second channel controls the tail rotor speed so the helicopter can turn or yaw left & right. 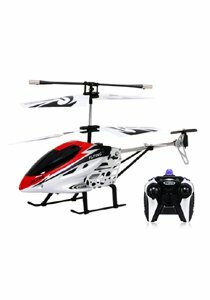 Entry level RC Helicopter, Suitable for children for the first time engage on RC helicopter. Left side of remote control is to control the speed, you can control the helicopter up and down. Start with small speed at beginning of flying, to avoid big ups and downs. The right side of remote control control the direction of left and right. It is a very simple and easy operate RC helicopter toy which most suitable for those children as a entry level. Tip: Avoid unattended for long periods, should stop flying off the fuselage and the remote control power switch! Remote itself with a USB cable can charge to aircraft. Recommended rechargeable battery for recharge once battery finished. Dominate any type of terrain with the all new Saffire Off Road 1:20 Hummer Electric RTR Monster Car. Featuring a full function transmitter, this awesome Hummer Monster Car allows you to control every single move it makes with ease! But don’t think this Remote Controlled Hummer is only good for off roading because this bad boy can haul on and off the road. The body is extremely durable while the huge front and rear bumpers make this RC extremely rugged. 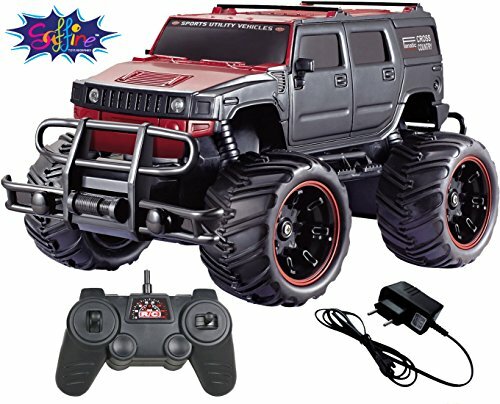 The Saffire Off Road 1:20 Monster Hummer Car comes with a rechargeable battery for the truck, a charger and a transmitter! This awesome RC car stand out whether it is night or day! A must have for fans of off roading, get the Saffire Off Road 1:20 Hummer Monster Car today and have a blast! 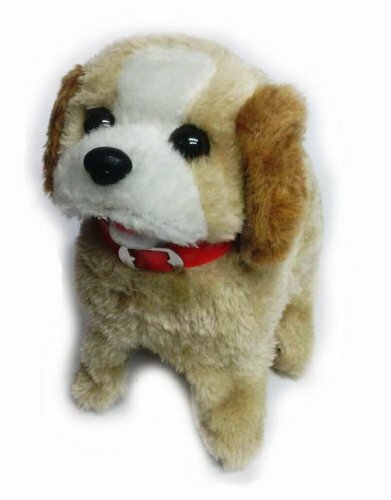 Classic Windup Toy. 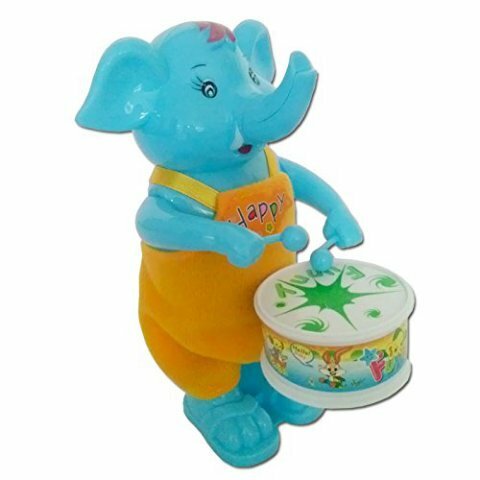 Windup Elephant Drummer No battery requires. It Plays Drum when windups and also moves his body. The elephant play classic Drum as he unwinds and Shakes his Body to the rhythm. See your Child Laugh & have fun around this toy for hours together. Also Makes a Nice Display piece. 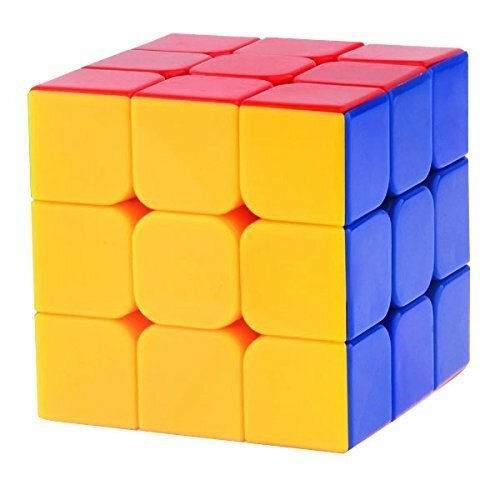 Very Good Quality Built Best for keeping your child busy all day. Best Birthday gift to children’s and kids. Material: Plastic. Dimension: 11cmX16.4cmX5cm. Weight: 66 Grams. Colour: Blue. The English Learner educational notebook is the perfect gift for your kid, if he or she likes to type on your laptop. 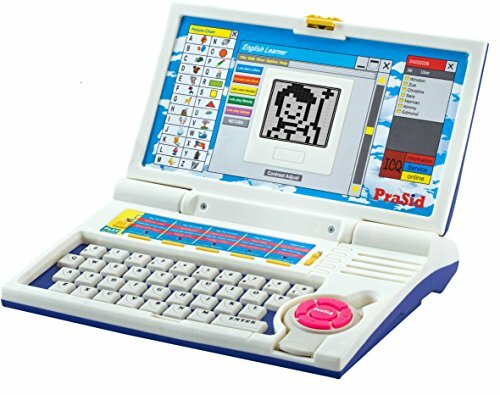 You can even get this toy laptop to encourage your kid to learn. Shaped exactly like a real laptop, the educational notebook opens to reveal an LCD screen measuring 5 x 4.25 cm. You will also find a full-fledged keyboard on the notebook for kids. All the letter and number keys are provided on its keypad and the toy features a cute mouse as well. Colours like blue, yellow and white are majorly used in it. The learning notebook for kids is a fun-filled way of teaching your little one. A picture chart of the alphabets is stuck next to the screen and the toy calls out the alphabet every time your kid presses a key. This helps him or her learn the correct pronunciation of the letter. Some more buttons are provided on the notebook for 3 year old children and they start playing music and melody when your child presses any one of them. This toy laptop needs to be powered by three AA batteries. 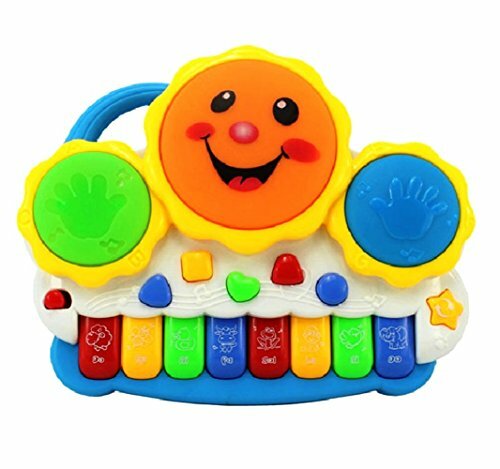 This Musical toy for kids has a drums and an organ keyboard that will give many moments of joy and laughter to your baby. Switch between Drums, Laughter and Song Modes. Drums light up in rhythmic flashing lights on playing. Organ keyboard plays western musical notes, animal sounds and songs. Colorful shape buttons plays baby sounds. It requires 3 AA batteries (not included). Fun Colors and Attractive Design makes this a great gift to give to your kids. It comes with On/Off Switch and handle for carrying it around. Stimulates imagination, color and shape perception abilities, hand-eye co-ordination and develops an interest in musical sounds in kids and children. Electronic Drums Play Melodious Songs with Flashing Lights. Organ Keyboard Plays Musical Notes, Animal Sounds and Songs. Basic Shape Keys Plays Baby Sounds. Bright, Attractive Colors and Baby Design Attract Kids. On/Off Switch. Stimulates Hand-Eye Co-Ordination, Imagination, Musical Interests, Color Perception In Kids. Ages: 0-3 Years. Runs on 3 AA Batteries (Not Included). Colors May Vary. Product Description Fun to learn and easy to retain! With the new learning computer, your kids can learn English alphabets easily, improve English pronunciation and learn English word spelling. 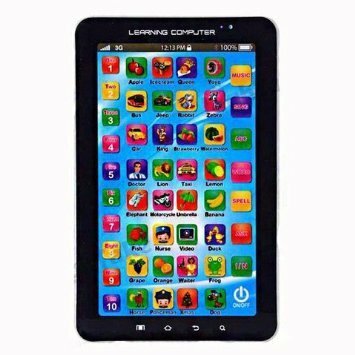 English songs for enjoy, your kids will fall in love with English soon.Features Learning Tablet Features Learn English Alphabets easily Improve English pronunciation Learn English word spellingSupport play/pause, previous/next track, volume up and volume down. Function keys: 1-10 number keys A-Z letters word keys 6 special word keys 7 mode keys (Music, Sing, ABC, Word, Spell, Ask, I/N) Notes Only for children education purpose! Please DO NOT compare the item with real P1000 Tablet! The screen can be press only! Let your toddler have his own ideas of shapes and colors with Little’s Junior Ring toy. 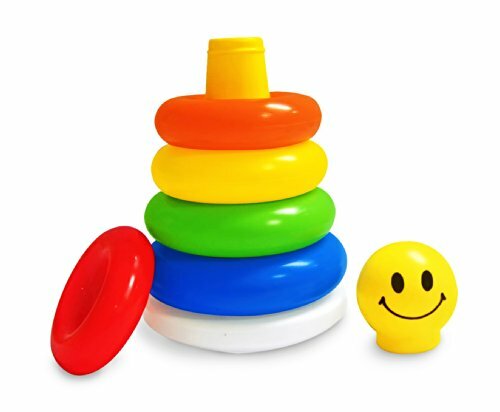 This simple and amazingly well themed kit consists of five different rings with different colors and sizes that are intended to help children with visual development and colors. This baby ring toy is designed with infants over 6 months in mind and comes in shiny shades that are easy to identify and use. For babies, the entire set is among the perfect preschool toys that work for imagination, understanding and mind development at the same time. This junior ring toy has five rings, which can be stacked one upon the other. The largest among the ring toys goes at the bottom, while the smallest is on the top. Apart from aiding your child with colors and shapes, the baby ring toy also works in keeping them engaged for hours. The stacking option only adds to curiosity, which will further develop a child’s mind. Little’s Junior Ring is easily among the simple toys for infants and growing babies, helping them find and discover the differences between colors, themes, shapes and more. This is an appealing toy, which can also aid parents in getting the right concepts into the mind of young and infants from an early age. The colors of the rings are bright and easy to identify and brings a lot of visual difference to the mind. Junior Ring from Little is also makes for perfect gift for the little ones and can also be used in playschool by teachers for aiding group activity. Being completely non-toxic, there is no reason to limit the use of the toy. Allow your child explore his mind and form his own ideas about colors and themes right from a young age with this ring toy from the house of Little, known for quality!